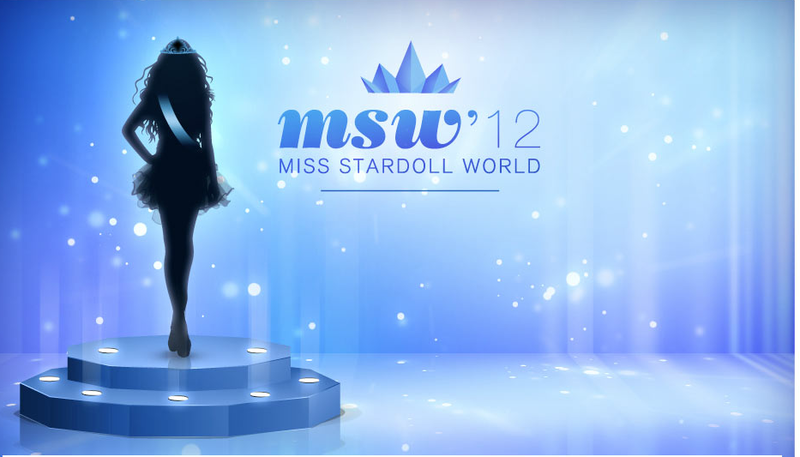 Which Means MSW Round 1 will be Coming very Soon! Do you think you did a Great Job? !